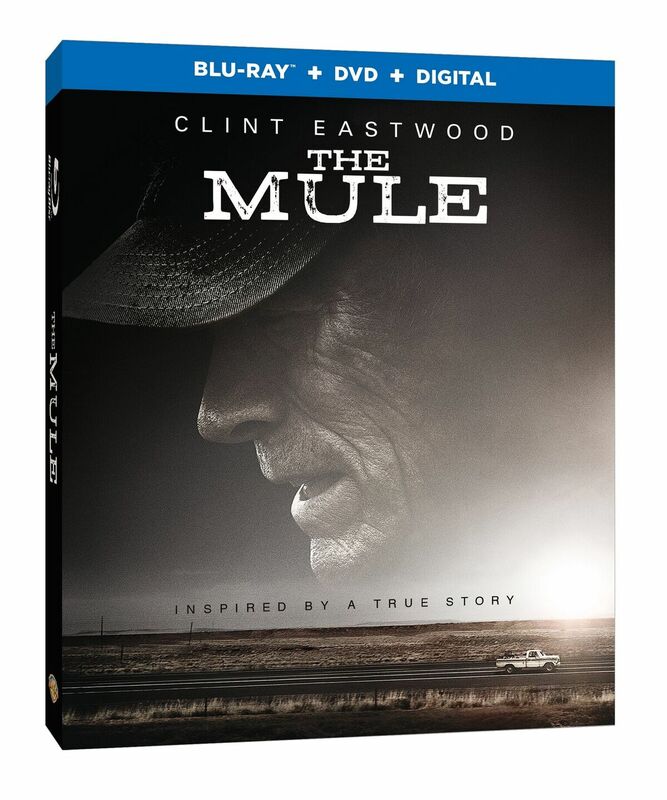 "The Mule” will be available on 4K UHD Combo Pack, Blu-ray Combo Pack and DVD. The 4K Ultra HD Combo Pack features an Ultra HD Blu-ray disc with the film in 4K with HDR, a Blu-ray disc featuring the film in high definition and a Digital version of the movie. The Blu-Ray Combo Pack includes a Blu-ray disc with the film in high definition, a DVD with the film in standard definition and a digital version of the movie. “The Mule” will also be available on Movies Anywhere. Using the free Movies Anywhere app and website, consumers can access all their eligible movies by connecting their Movies Anywhere account with their participating digital retailer accounts. 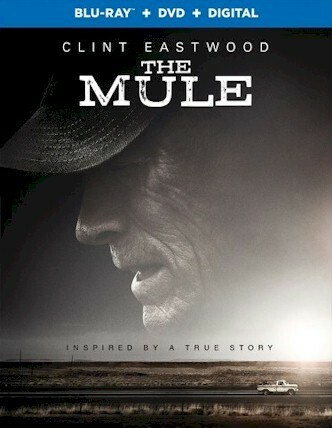 SYNOPSIS: Earl Stone (Clint Eastwood) is a man in his 80s who is broke, alone and facing foreclosure of his business when he is offered a job that simply requires him to drive. Easy enough, but, unbeknownst to Earl, he’s just signed on as a drug courier for the cartel. He does well—so well, in fact, that his cargo increases exponentially, and Earl is assigned a handler. But he isn’t the only one keeping tabs on Earl; the mysterious new drug mule has also hit the radar of hard-charging DEA agent Colin Bates (Bradley Cooper). And even as his money problems become a thing of the past, Earl’s past mistakes start to weigh heavily on him, and it’s uncertain if he’ll have time to right those wrongs before law enforcement, or the cartel’s enforcers, catch up to him. BLU-RAY: The film is presented in widescreen in a 1.85:1 aspect ration preserving its theatrical format. The picture is just flawless. Not only the picture looks great in this release, also the sound it is good, a 5.1 Master Audio in English that provides a good complement to the picture. It also includes English Spanish subtitles.